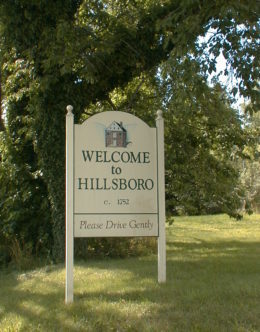 The historic Town of Hillsboro is the smallest of the incorporated towns in Loudoun County. Situated in the gap of the Short Hill Mountain, the town offers breathtaking scenic views from every direction. Built in 1874, The historic Old Stone School serves as the nucleus to the Hillsboro community. Several community events are hosted onsite as well as the towns farmers market during the summer months.